5 Car Dealership License for Sale in Peabody. 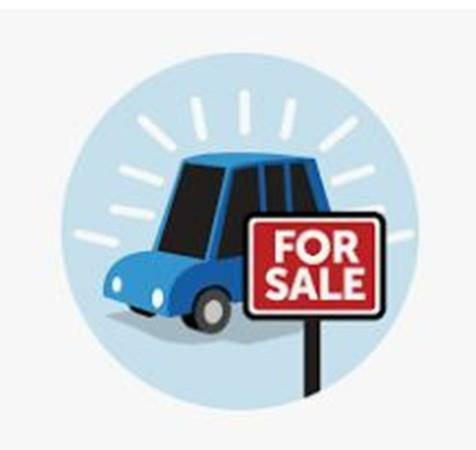 Currently there are no used car dealership licenses available! License can be moved to another location in Peabody per zoning and city approval. Call listing agent for more details. Listing courtesy of Stephen Velonis of Coldwell Banker Residential Brokerage - Lynnfield. Listing provided courtesy of Stephen Velonis of Coldwell Banker Residential Brokerage - Lynnfield.